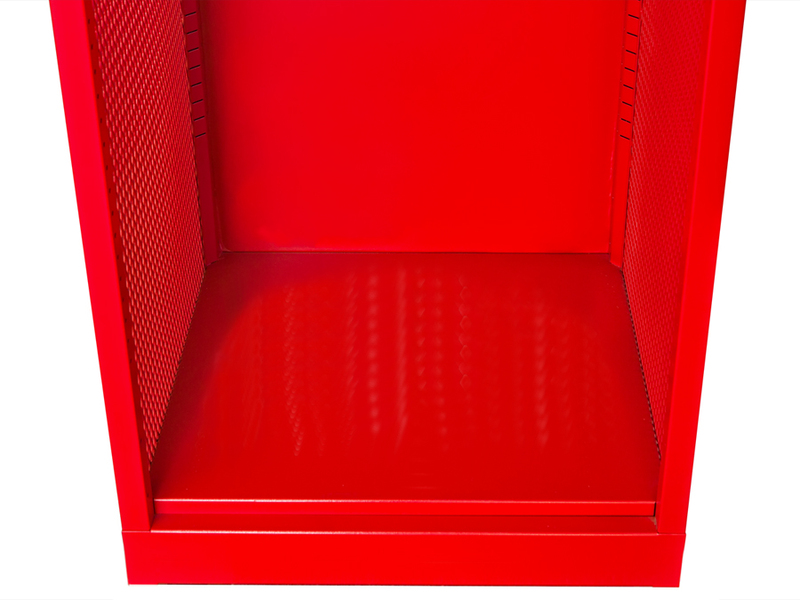 Designed for firefighter gear, these turnout gear lockers come in four different models. Choose from the Base Model with or without base. Or choose from the Base Model with Upper Security Box, with or without base. 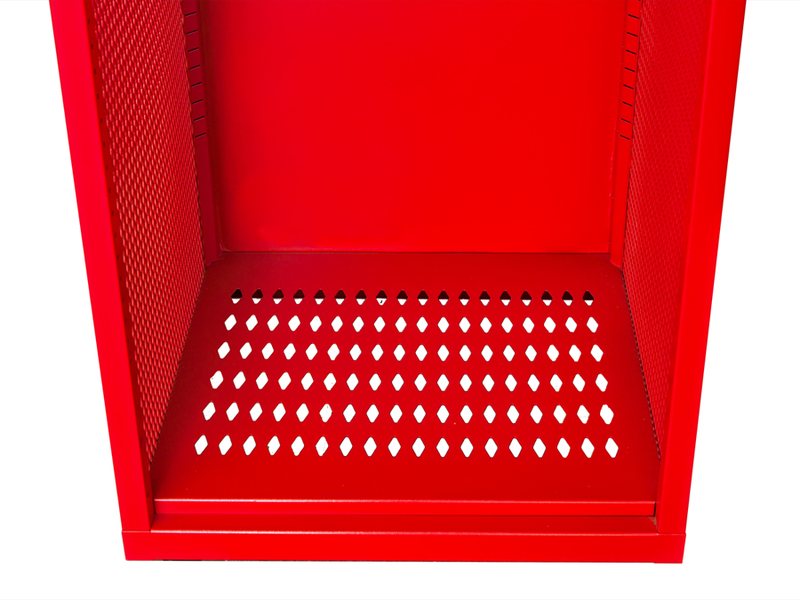 The units with a base are designed to be installed on the floor. Models without a base have ventilated bottom shelves and are designed to be installed up off the floor and wall mounted using the available wall mounting angle. Call 1-800-875-6201 with any questions or to request a quote.